Hello, I would like to see more pictures of the 2016 CHEVROLET TRAVERSE, stock# 2052. Hi, my name is and I am interested in your I need info about your 2016 CHEVROLET TRAVERSE (2052). Clean CARFAX. CARFAX One-Owner. blue velvet metallic 2016 Chevrolet Traverse LT 1LT AWD 6-Speed Automatic 3.6L V6 SIDI Fully detailed, Fresh oil change, 3rd party inspected!, AWD. *Default estimated payment is based on 3% rate for 60 months and $4,080 down payment. Estimated payments are for informational purposes only and don't account for acquisition fees, destination charges, tax, title, and other fees and incentives or represent a financing offer or guarantee of credit from the seller. Please send me the vehicle history report for your 2016 CHEVROLET TRAVERSE (2052) that I saw on the MyAutoNow. 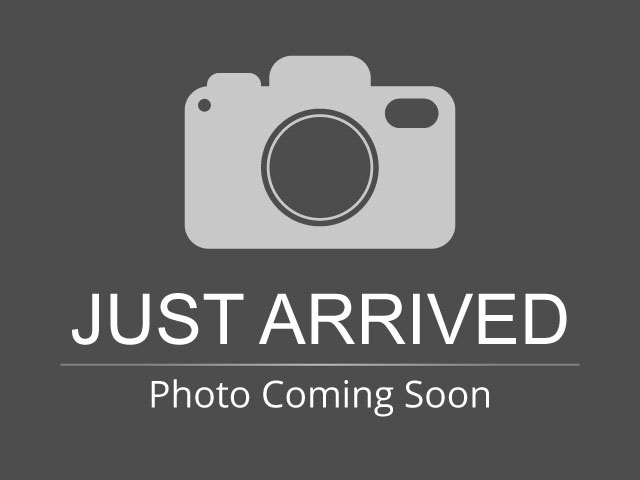 I am interested in this 2016 CHEVROLET TRAVERSE (2052) that I saw on the MyAutoNow. Please contact me with more information.